Abstract: In the last four decades some scholarly attention has been drawn to the parallels between prominent men in commonwealth Iceland and the Big Men, an anthropological category originally derived from Melanesian examples. These parallels tend to use these concepts rather vaguely. 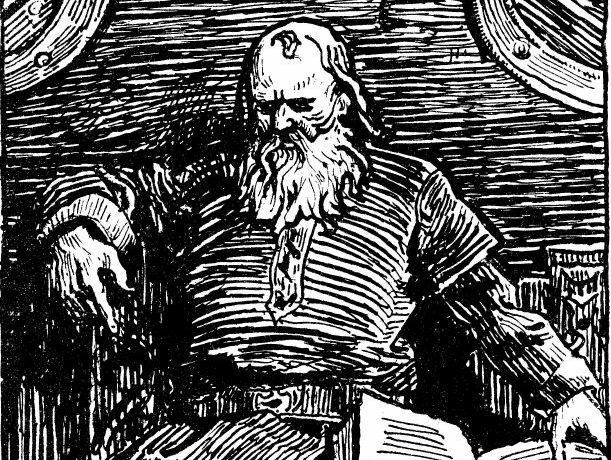 By comparing chosen cases of ambitious men taken from the Íslendingasögur and the Sturlunga compilation, the applicability of the category to commonwealth Iceland is assessed. The Icelandic Big Man differs primarily from the ideal type in an enhanced relevance of family ties as determinant for his rise to power. The presence of institutional ties, in the form of a formal position of goði or ties with the Church, is a secondary but relevant difference with the ideal type. Access to the role of Big Man seems to have been limited to men of good family, and thus exclusive to ambitious men who lacked it. The association between kinship and rank, possibly inherited from continental models, also promoted a more stable position for the leaders which simplified its transformation into more permanent modes of leadership in the late commonwealth.